So I can never just so into Sprouts and stick to my list. 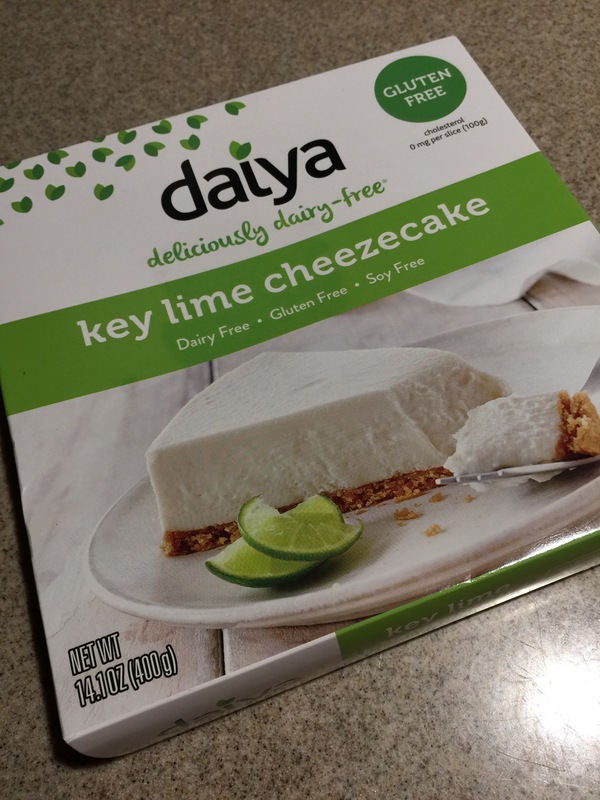 Per routine, I ventured off my shopping list purchasing a Daiya Key Lime Cheezecake. 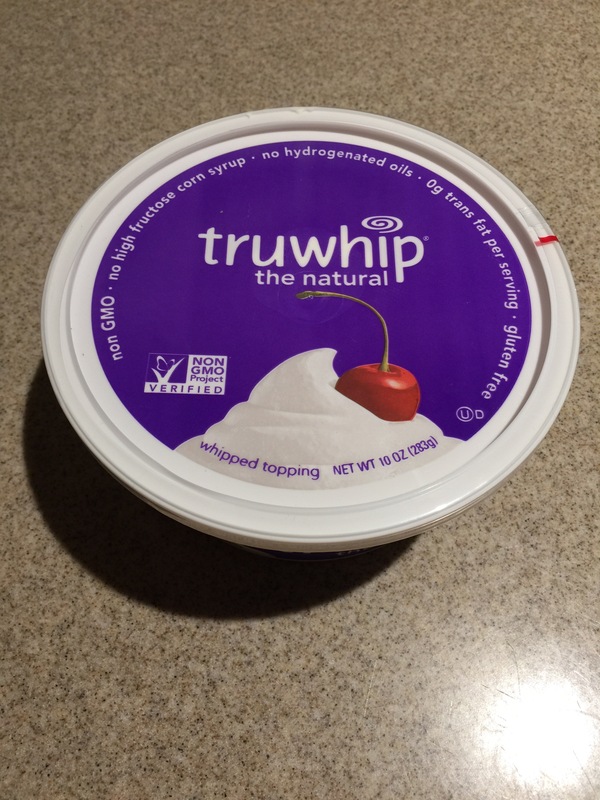 I was so excited to try it that I also splurged and picked up some TruWhip vegan whipped topping. 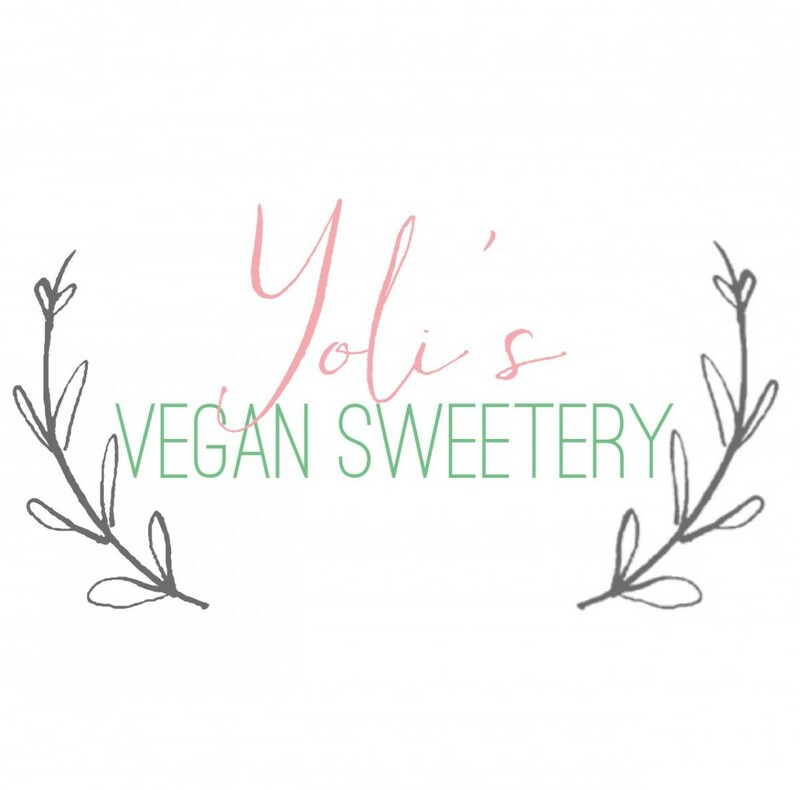 Thrilled with my new vegan find I couldn’t wait to try it and while it was smooth, creamy, and zesty, it wasn’t my favorite. 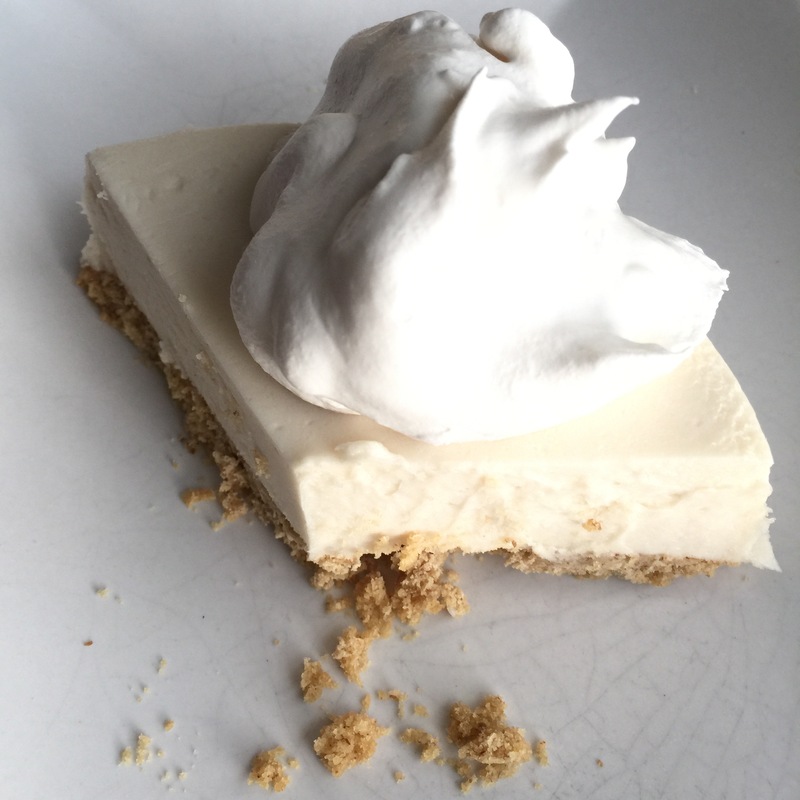 Again, the texture was perfect but I like my key lime pie with a balance of tart and sweet. This version was more tart so I probably won’t buy again. Have you tried it? What’d you think?